Junko is Madoka's mother. She's a successful business woman. She often goes out drinking with friends and co-workers, and comes home from a long day of work drunk. 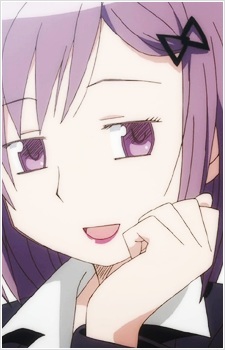 She's also friends with Madoka's homeroom teacher. She and Madoka are close, and she cares for her daughter very much, but ultimately lets her go when she tells her there's something she has to do on Walpurgis Nacht. Anime mothers portray a wide spectrum of characteristics. Whether they're tough as Hitler or as soft as a bunny, they indulge a great deal of affection for their children and family, and are usually the sole bread winners of the family. We present to you the 15 best anime mothers of all time!